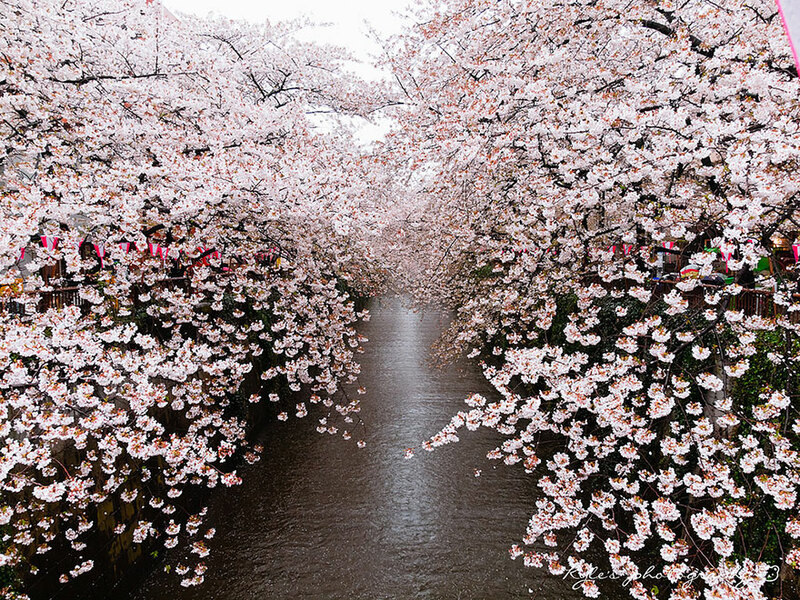 The Japanese cherry blossom tree belongs to the rose family and it is known for their beautiful pink and white spring blossoms. These trees can be found in the U.S. Department of Agriculture where the Japanese cherry blossom trees overwhelm some of the yards. 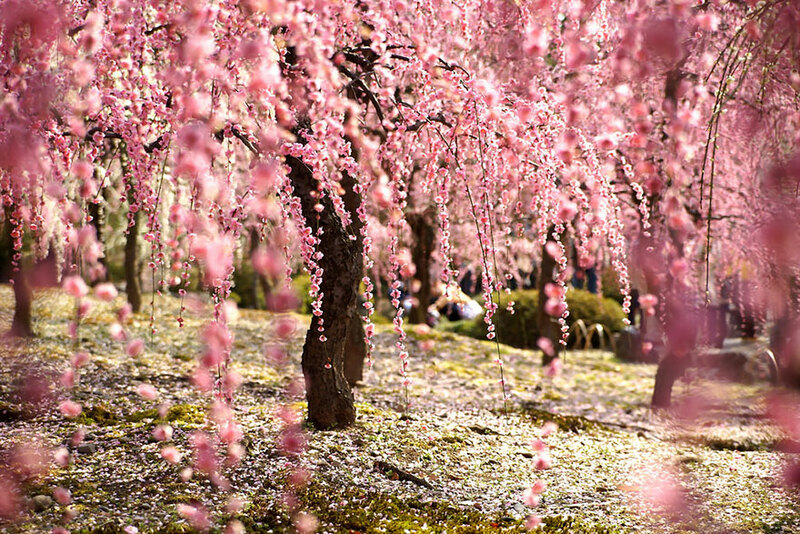 If you want to know more about the Japanese cherry blossom tree you came to the right place. 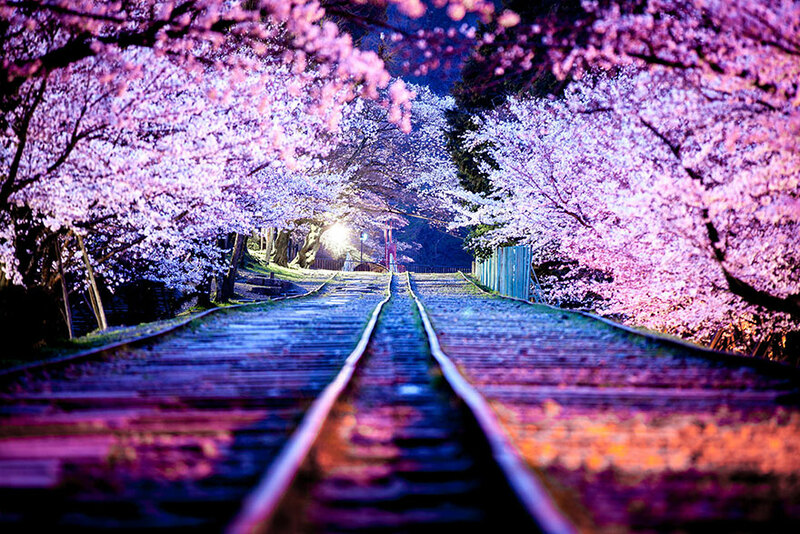 Here are 10 facts about the Japanese cherry blossom tree complete with its meaning and some wonderful pictures. 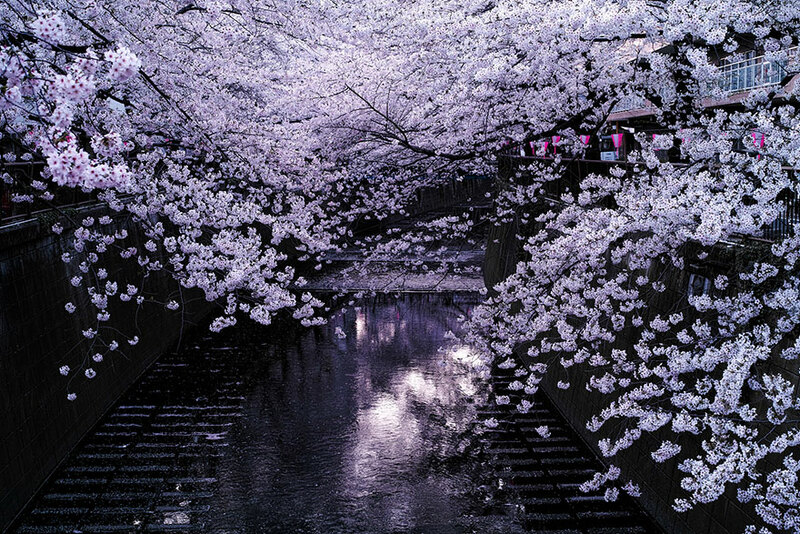 The cherry blossom is called “sakura” in Japanese and it is the national flower of the country. 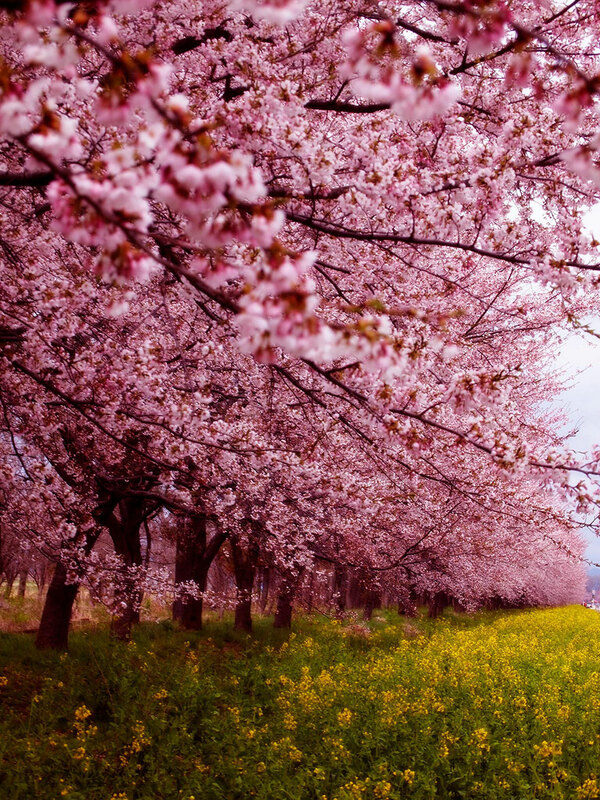 The cherry blossom is a symbol of hope and renewal and announces the arrival of spring every year. 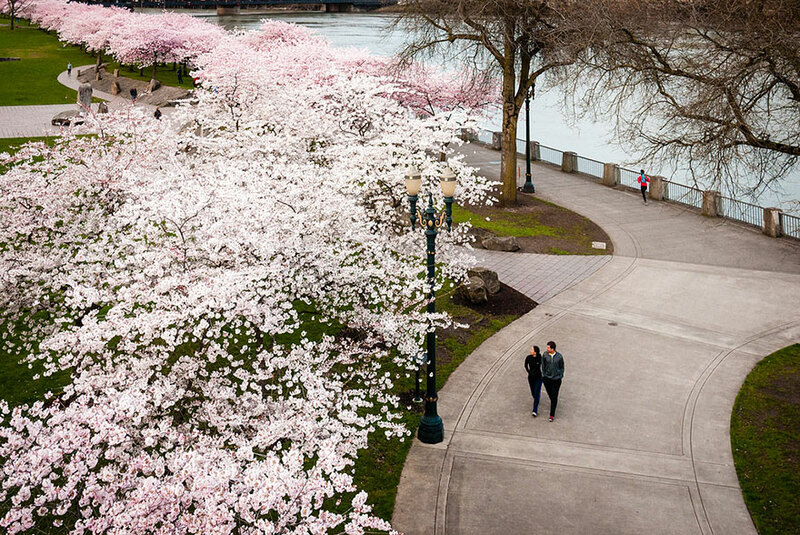 You’ll see tons of these Japanese cherry blossom trees in the period starting late March until mid-April. 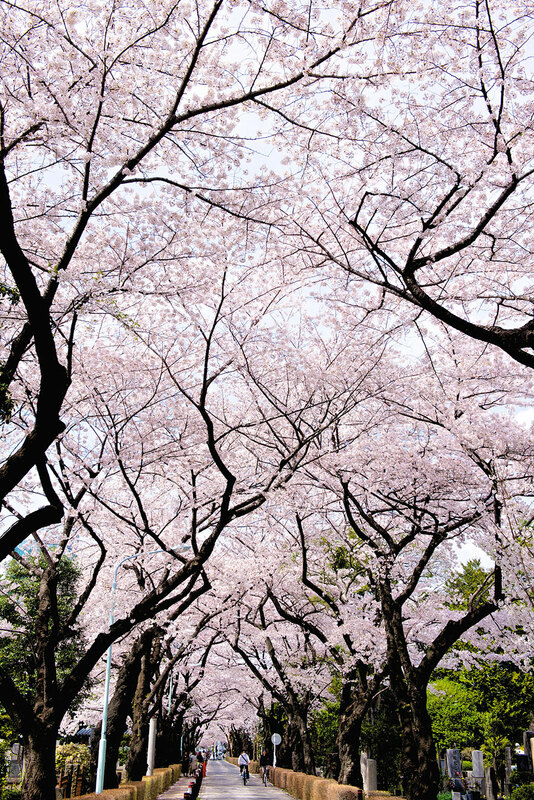 During the cherry blossoms season you will see a lot of people having picnics underneath these trees. 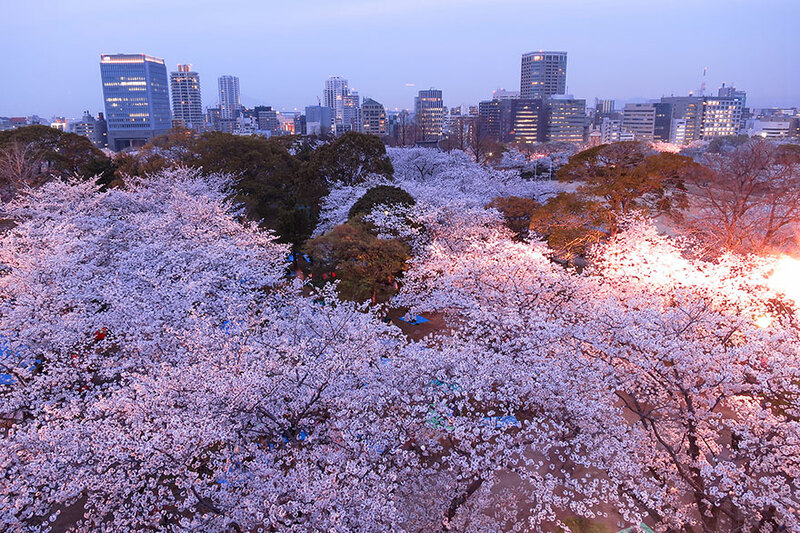 This tradition is called “flower viewing”, or “hanami” in Japanese. This popular custom is centuries old. There are a lot of beautiful spots in Japan where you can see the Japanese cherry blossoms and among those places there is the Kinkaku-Ji in Kyoto, also known as the Golden Pavilion. 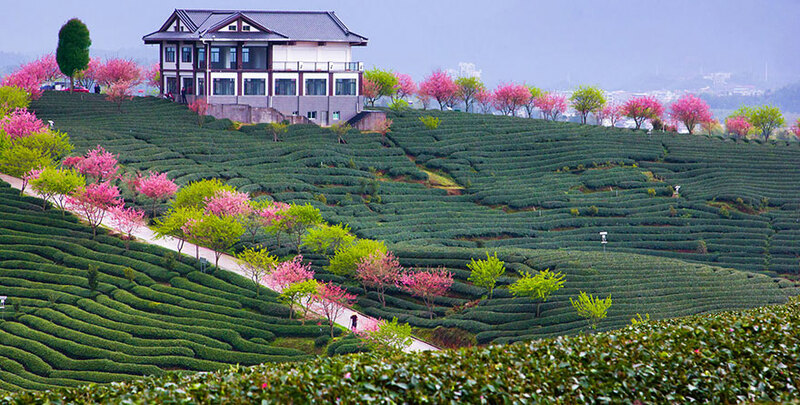 The incredible temple was built in 1397 and rests in a peaceful and mesmerizing garden. 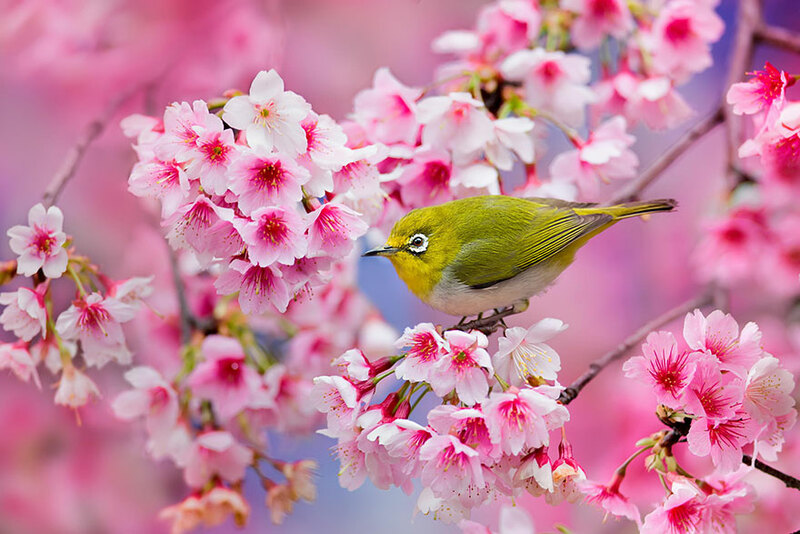 The Japanese people have a forecast on television for the cherry blossom season, which is offered by the nation’s Meteorological Agency. 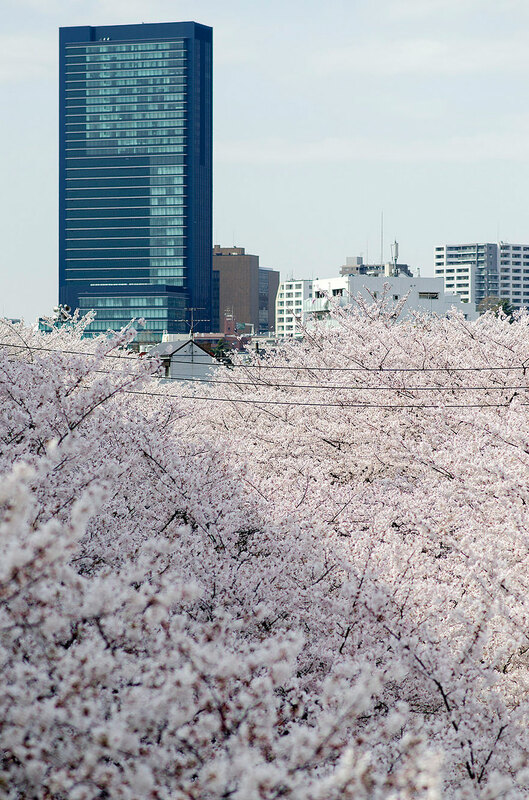 The cherry blossoms move north in a blossom front, or “sakura zensen” as it’s called in Japanese, and the progression of the Japanese cherry blossom is accurately tracked by the television forecast. 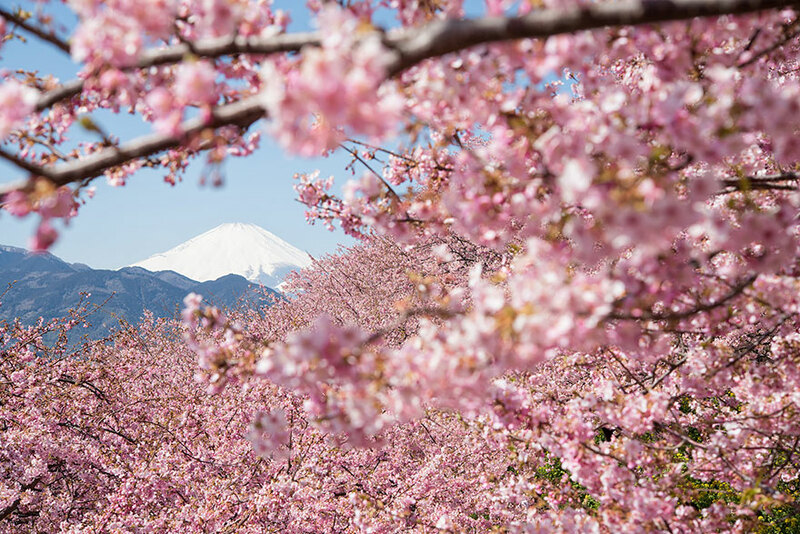 There isn’t a more iconic picture of the nation than the view of the Japanese cherry blossoms surrounding the most famous landmark in Japan, Mount Fiji. 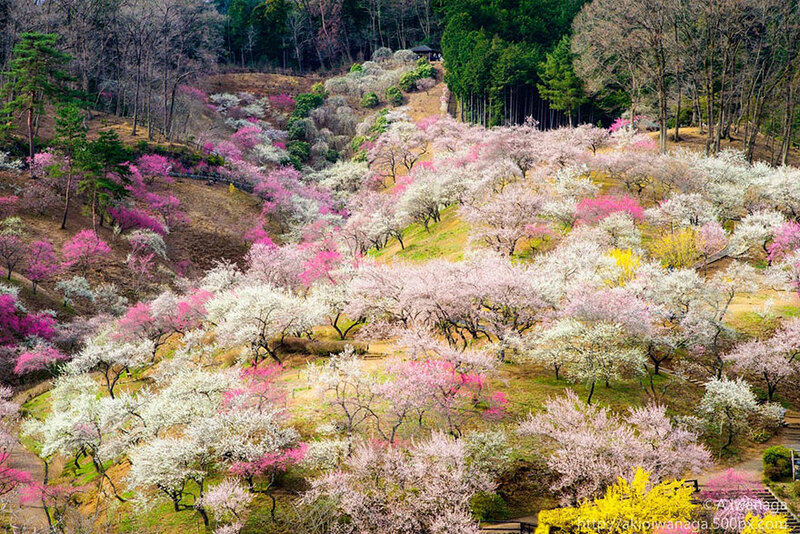 There are numerous spots around the lakes that surround the mountain that make perfect points for capturing images of both the snowcapped volcano and the Japanese cherry blossom. 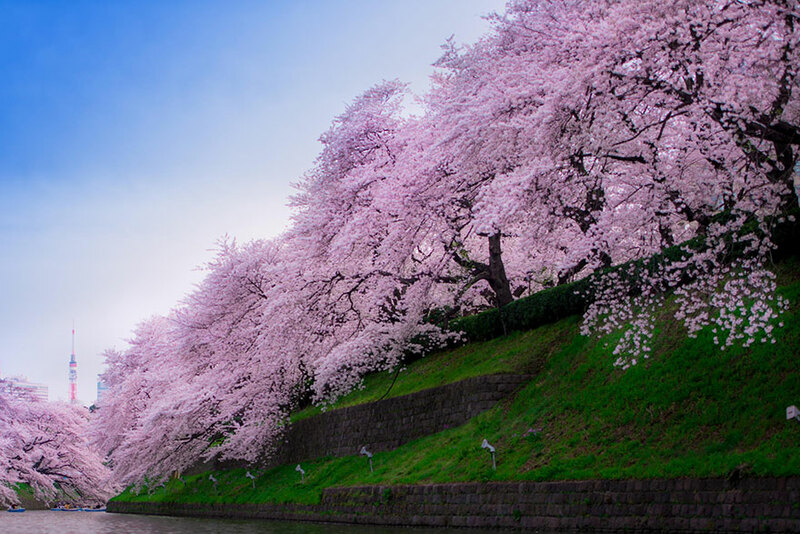 There are over 200 different types of Japanese cherry blossoms in the country and the most popular one from them all is the “Somei Yoshino”. The white flowers of this Japanese cherry blossom tree have a slight pink tint and they generally last a week or so. This can be viewed as a reminder of the ephemeral nature of life. 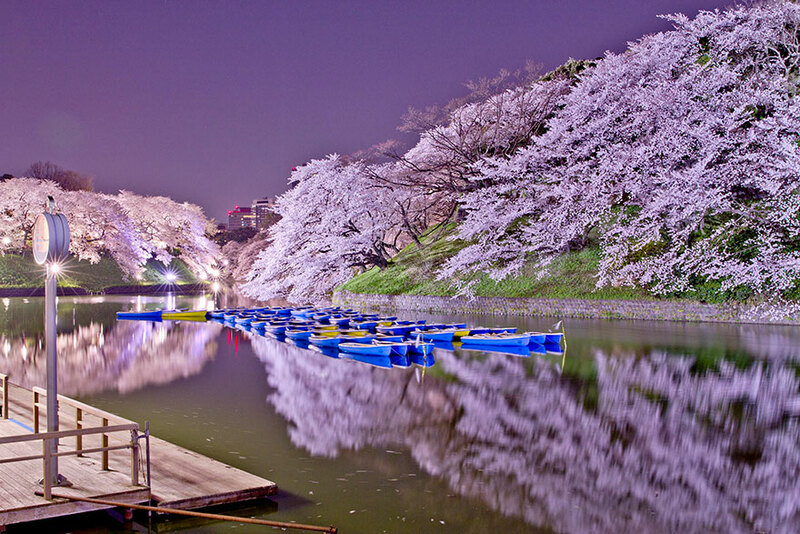 Another great place to see the wonderful Japanese cherry blossoms is Nara Park. If you visit the place, you will also get the chance to see a very large population of deer roaming beneath these beautiful blossoms. The deer are sacred to the people in Japan and they are considered a national treasure. Despite being wild animals, these superb creatures are rather tame. The deer in Japan are very popular with tourists, who have the possibility to buy crackers and feed the fantastic animals. If you are visiting the country for the Japanese cherry blossom season you will also be able to enjoy the company of these tame creatures together with the 1,700 sakura trees in Nara Park. 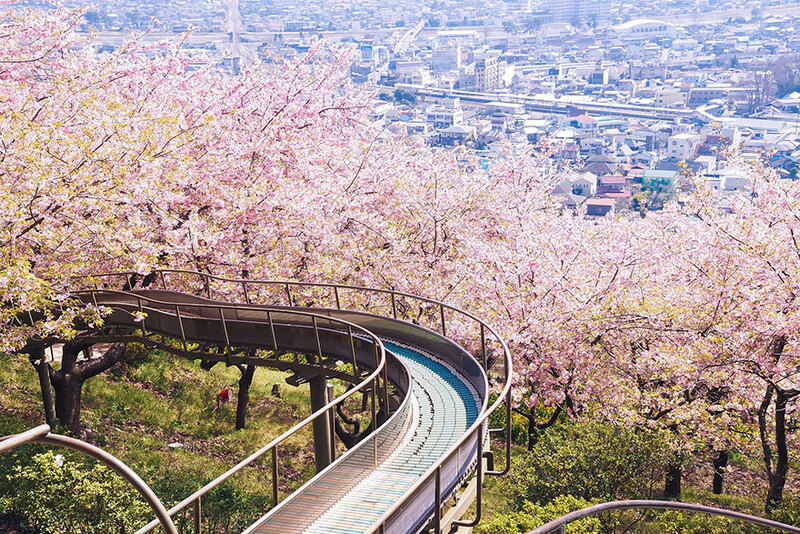 The Hanami festivities are celebrated with music, gusto, sake (a wine made out of rice) and specially prepared dishes. 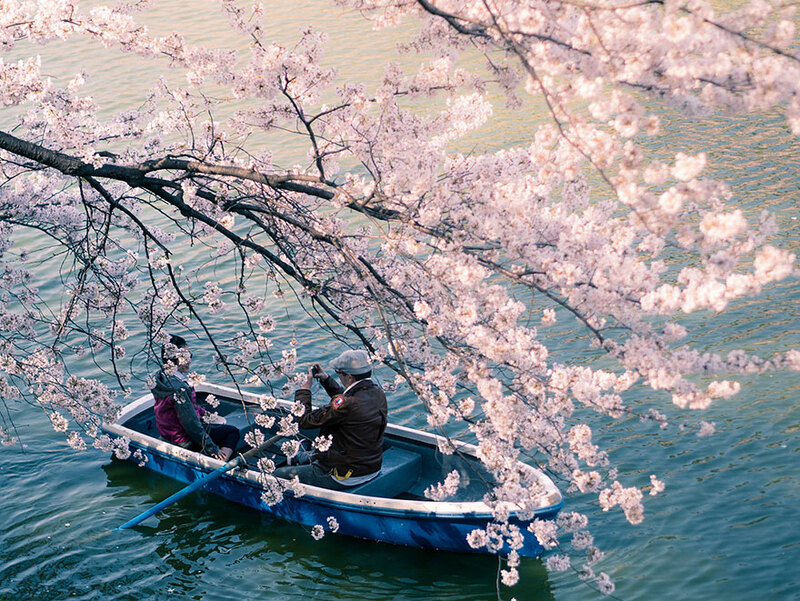 During the Japanese cherry blossom season, the parks in Japan are alive with the sound of people celebrating and admiring the wonderful flowers. A lot of shops and restaurants, including McDonalds, decorate their stores with artificial cherry blossoms during the spring season in Japan. In 2014, the popular fast food restaurant McDonalds included cherry blossom burgers in their menu, which feature “Sakura Cherry” drinks and pink bread. Whether you’re interested in getting a Japanese cherry blossom tattoo on your body, or love the fragrance of this wonderful flower in your bath lotion, spray or scented candle, these beautiful blossoms are a great inspiration for tattoos and have been for a very long time the subject of numerous forms of art. You can even buy these wonderful little flowers in the form of a painting, drawing, perfume and even fabric. 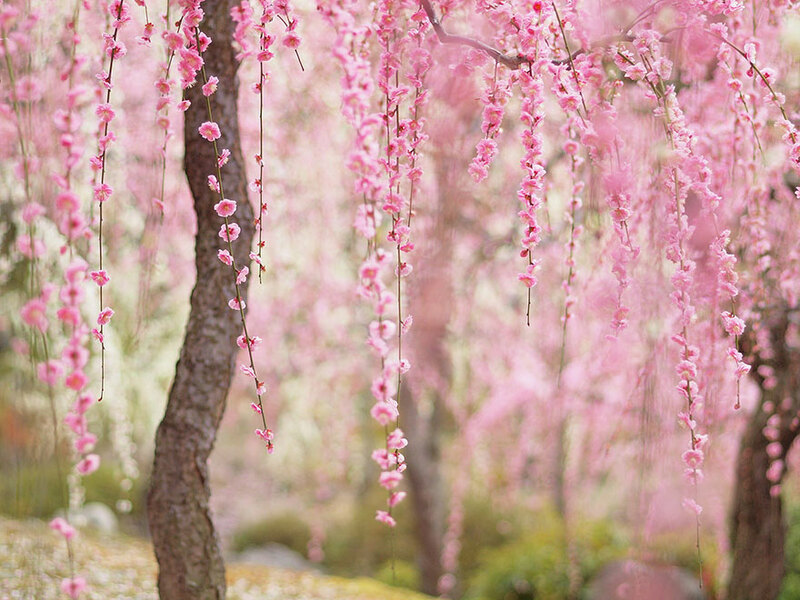 So there you have it, this was our list of 10 things you didn’t know about the Japanese cherry blossom tree.